Looking for a property for sale in Brittany ? Consult the most beautiful properties for sale in Le Figaro Properties. Property for sale with a wonderful view on the sea and the bay of Brittany. Gulf of Morbihan is the most famous place in Brittany to find a luxury property for sale. To find your property for sale in Brittany, visit famous places like Saint-Lunaire, Vannes, Sarzeau, Rhuys peninsula, Auray, Saint-Briac, Lorient, Dinard, etc. 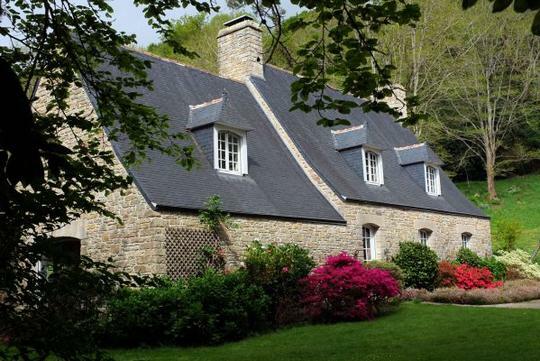 You will enjoy one of the most beautiful area in France to buy a property in Brittany. In Brittany, there are the properties with the most beautiful views on the sea.